Unrivalled Telecommunications knowledge and experience. Telco Review has over 10 years worth of experience when it comes to helping companies with their Telecommunications Procurement, we help our clients to ensure that they are getting the best Telco services available on the market, at the best possible price, and ensuring that the provider who is delivering these services has the customer support team to ensure that service quality is maintained throughout the life of the contract. 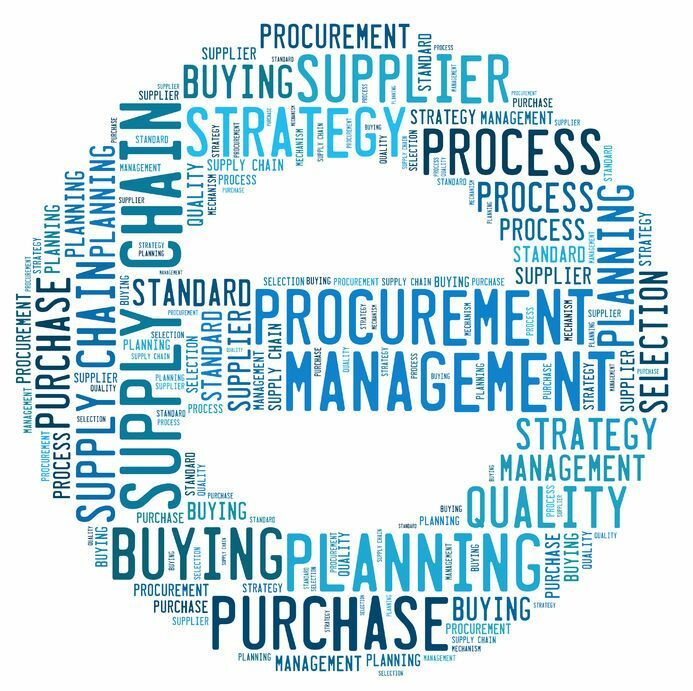 The Telco Procurement process is not an easy one, if you haven’t researched and engaged a number of suppliers or received advice from others, knowing who is the best Telecom supplier for your business can be a minefield. The Telco Review team can go to market to obtain quotes on your behalf, or negotiate with your existing provider, we can fully assess your contract situation to ensure that there are no hidden nasties and that you are getting what you paid for. You are also able to leverage off our vast knowledge of Telecommunications products and services, whereby we can provide strategy and guidance, regarding which are the best products and services to procure that you may not have considered in the past, eg VOIP, audio and video conferencing and other collaboration solutions. If you are after a formal process of procurement and would like to go to RFP or RFT, Telco Review can assist you with that process, having participated in many such tenders we can manage the process in a way that is hassle free for all parties, and can even provide guidance as to who to invite to tender. If you are looking at reviewing your existing Telecommunications infrastructure or would like some assistance in administering what you have, the team at Telco Review can help. On your behalf as an independent third party consultant, assessing each proposal on its merits, doing background checks on the service providers, researching the technologies that have been proposed, comparing the financials by base lining your usage and estimating what the impact will be on your bill should you exceed your plan allowances. We can provide you with a report detailing our recommendations, the value of each vendor in comparison to the others, any clauses you should be aware of and ultimately which option meets your needs at the right price point. Telco Review can assist you with the negotiation process, we can liaise with vendors on your behalf, gather proposals and provide feedback to senior management and your procurement department, saving you both time, money and freeing up your staff to work on high value projects. Telco Review can also assist you with managing the final stages of the procurement process, including the transition from your old services and hardware to the new. Providing support when required, maintaining an asset register and ensuring that your vendors implement the new services in accordance with the contract. Telco Review can also manage the Request for Proposal (RFP) or Request for Tender (RFT) process on your behalf, we can generate the documentation, distribute it amongst key vendors, receive the responses, analyse the strengths and weaknesses of each proposal, provide feedback to procurement team and management, shortlist and interview the final two or three vendors and provide final recommendations to management to make a final decision. As the telecommunications procurement process is a vital part of providing the best telco services for your business, if your team do not have the resources to dedicate towards the process, Telco REview can help, so enquire about outsourcing Telecommunications Procurement to Telco Review for an obligation free consultation. Telco Review can assist you with your Telecommunications turnkey. We can act as a Telco Broker, conduct audits and even assist with procurement and vendor management. Copyright © 2019 TelcoReview All Rights Reserved. Designed by CircleBC.